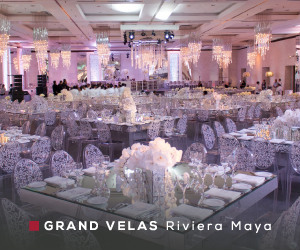 Discover the unique All Inclusive luxury difference where world class hospitality for groups creates the perfect setting for productive and memorable events. 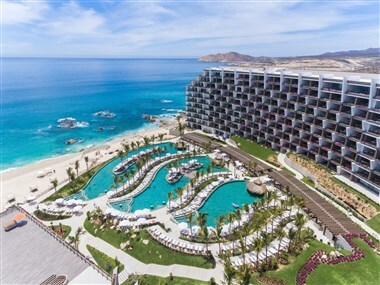 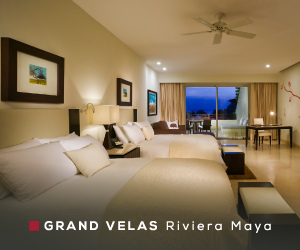 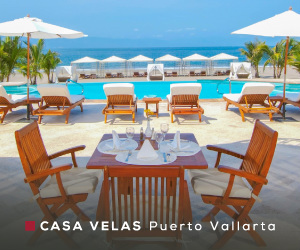 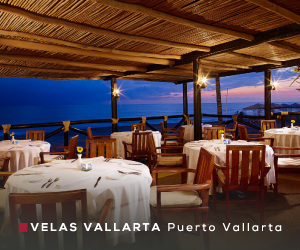 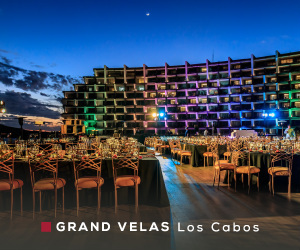 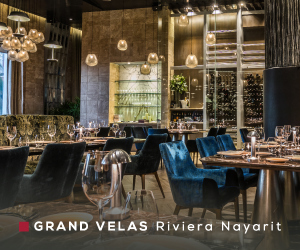 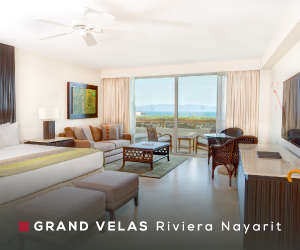 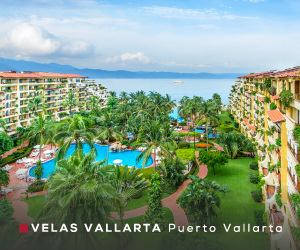 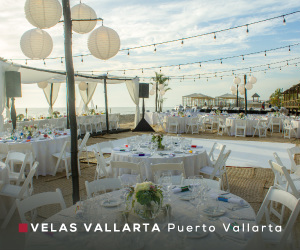 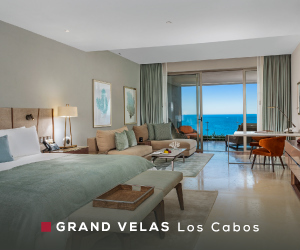 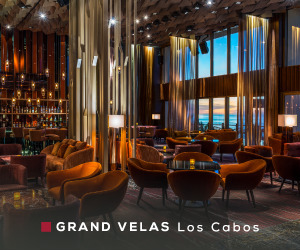 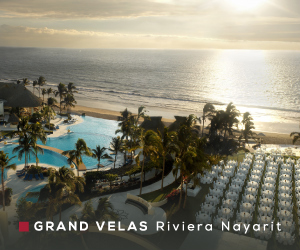 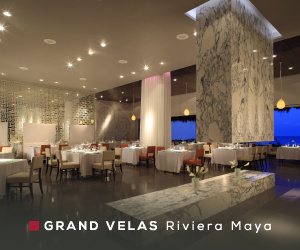 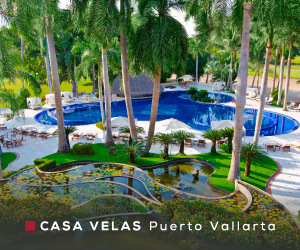 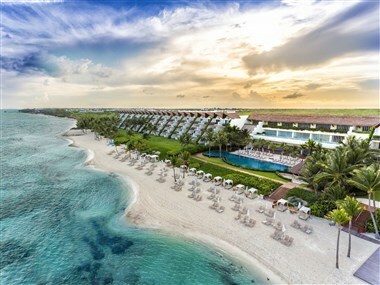 Velas Resorts has revolutioned the All-Inclusive concept for Groups and Convention with 3 Brands Velas Vallarta – Casa Velas and Grand Velas Riviera Maya & Riviera Nayarit in the best destinations in Mexico. 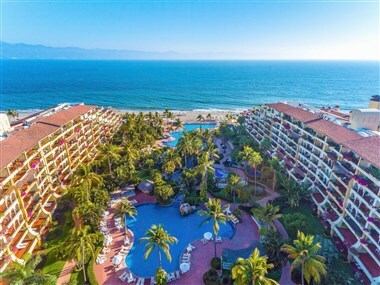 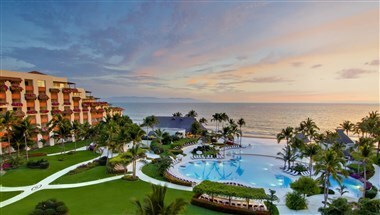 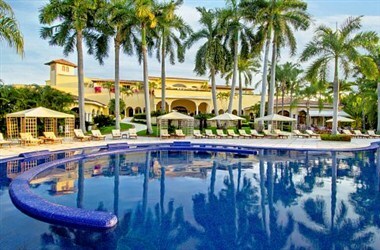 All-Inclusive resort - Vallarta Airport 5 min away - Downtown Vallarta 10 min away - All suites, each +377 Sq. 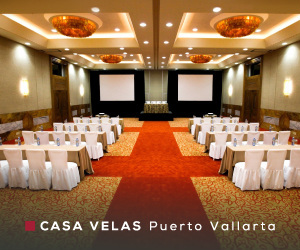 Ft. - Velas Vallarta Spa - Andrea Gourmet restaurant - Ocean-front Steakhouse restaurant -5 breakout sessions.